The power of words is what drives men and countries to freedom or defeat. Information when relayed with truth will guide men to greatness but distorted truth will aid evil men. The foundation of freedom is truth and if that foundation is weakened man’s dreams will turn to nightmares. It only takes one word to lose a war and it only takes one vote to lose a country. 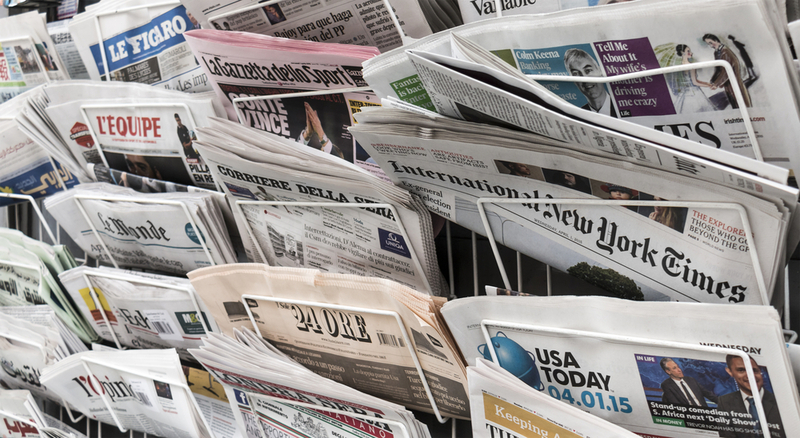 The news media in America is very powerful and has always been a symbol of honesty but in recent years we have seen and witnessed a changing trend that was never visible before. The American people are beginning to distrust words that have meanings that change and contradict their own explanation from one day to the next. We no longer get the news but we get opinions. We view the news and listen to the live video of the event then the reporter tells us of what just happened. He is giving us his opinion but never says it’s his opinion but expect you to take it as what really happened. Evidently these reporters have graduated to media professors teaching us how to think. Reporters have also turned into actors pushing their personalities to gain a bigger viewing audience. The all important ratings determine their income and give them more authority in saying anything they please. Years ago you got real news straight across the table and if you wanted opinions you read the editorials or viewed commentators. To see a good show you read the funny papers or changed the channel. Today you can get it all on the news. After all these years of increased methods of the application of the News, I believe the American people have been conditioned to view those opinions as truth. The opinion of who should be president comes to mind. The opinion of why Islam is a peaceful religion comes to mind. The opinion that Hillary is not lying comes to mind. I could go on and on telling you about all the opinions but what good would it do? I look, listen and deduct and I must admit the deducting takes up most of my time. I follow no opinions but my own. Hillary, a Puppet for Who?Republicans, How Many RINO's Call themselves Conservatives?